Grunbaum, in 1984, published a book which took issue with the positivist attack upon the un-falsifiablity of psychoanalysis Grunbaum “ argues that, although perhaps more difficult to study than in the physical sciences, cause-effect principles apply just as strongly in psychology as in physics. 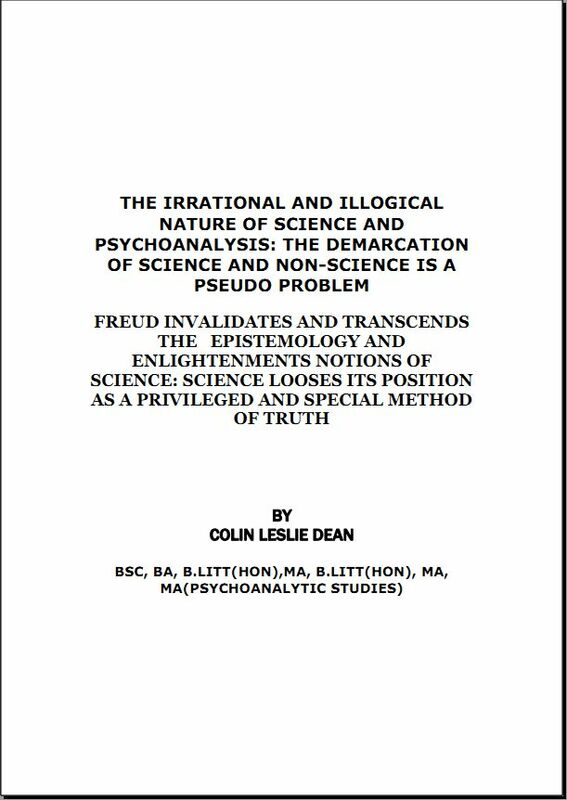 He also shows that many psychoanalytical postulates are falsifiable …” A, Bateman, & J, Holmes claim that repression, unconscious awareness, identification and internalization are scientifically proven. Now despite Grunbaum’s apparent demonstration of the falsifablity of psychoanalysis some theorists claim that the external validation of psychoanalysis is doomed to fail. These theorists follow Ricoeur in claiming a hermeneutic understanding of psychoanalysis.